In case you forgot, a live-action Minecraft movie is on the way. It was actually confirmed by the game’s creator Markus “Notch” Persson back in 2014 and has since experienced multiple delays. 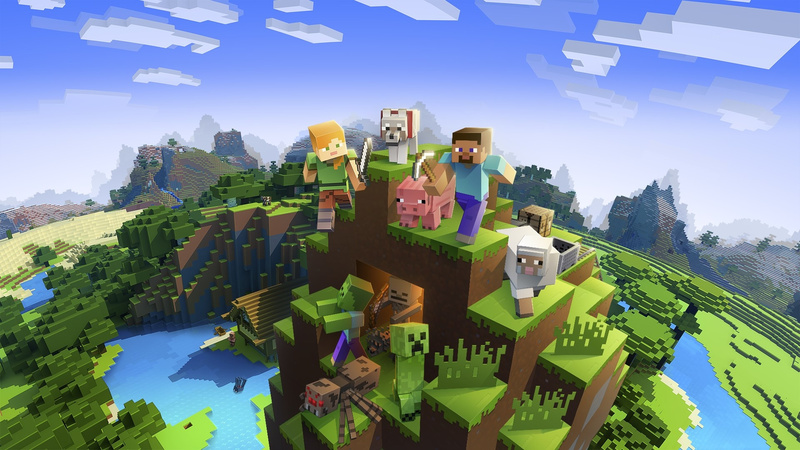 In an official update on the Minecraft website, it’s now been revealed the movie will arrive in on 4th March 2022. If you can’t count, that’s 34 months or 150 weeks away. So, what will this movie be about? According to the synopsis, it stars “a teenage girl and her unlikely group of adventurers” who set out to “save their beautiful, block overworld” from a “malevolent Ender Dragon” on a path of destruction. The post also mentions Peter Sollett (Nick & Norah’s Infinite Playlist) would direct the film and confirmed Warner Bros. is still committed to the cause. Are you looking forward to this live-action Minecraft movie arriving in cinemas in 2022? Tell us down below.